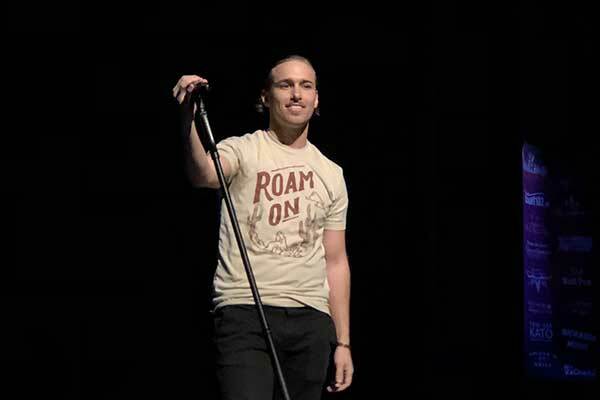 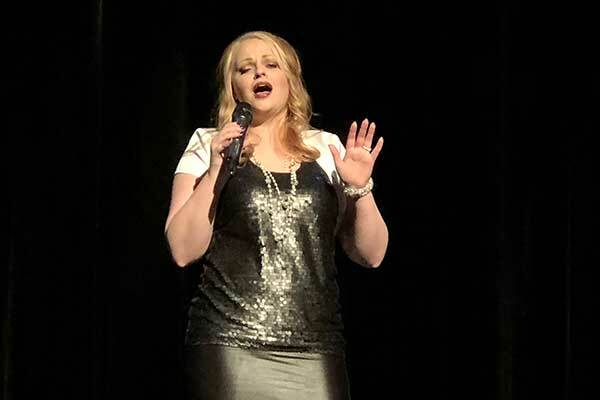 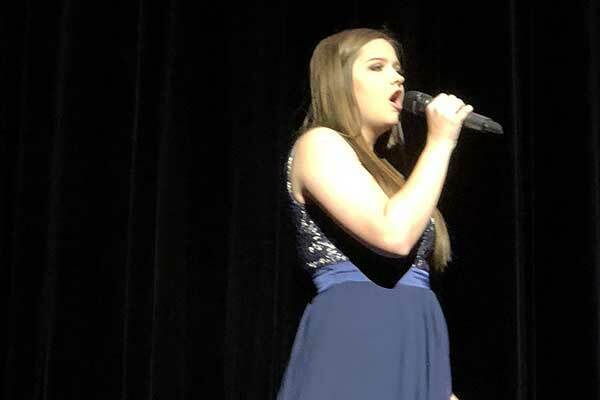 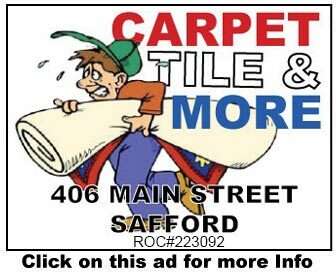 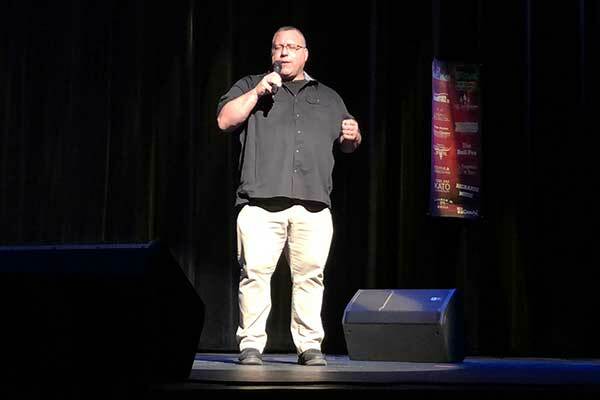 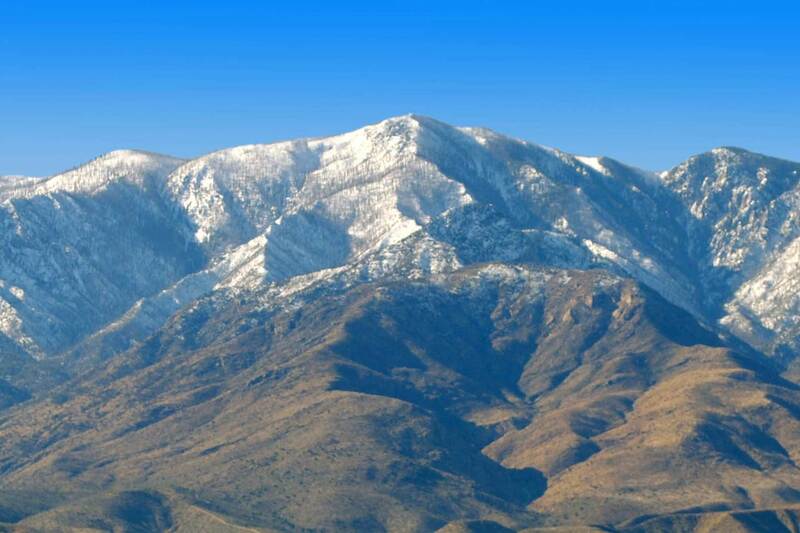 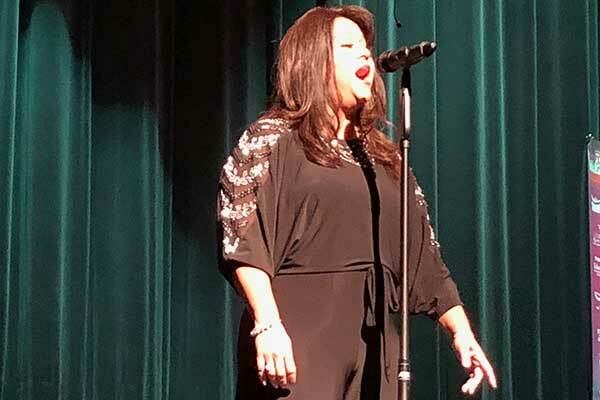 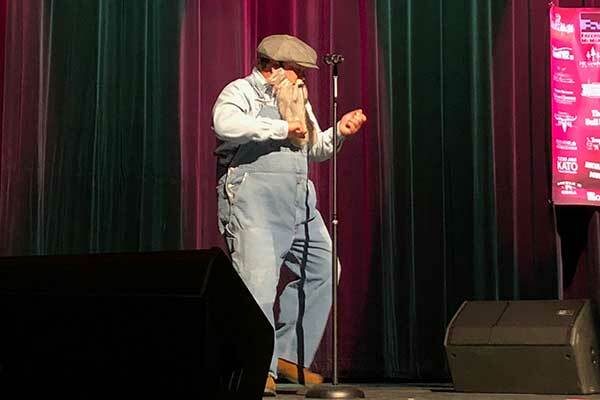 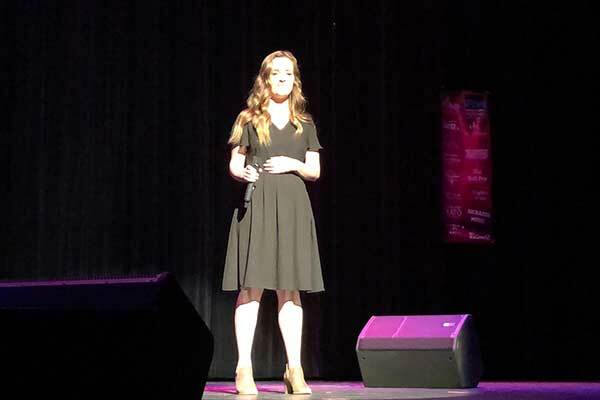 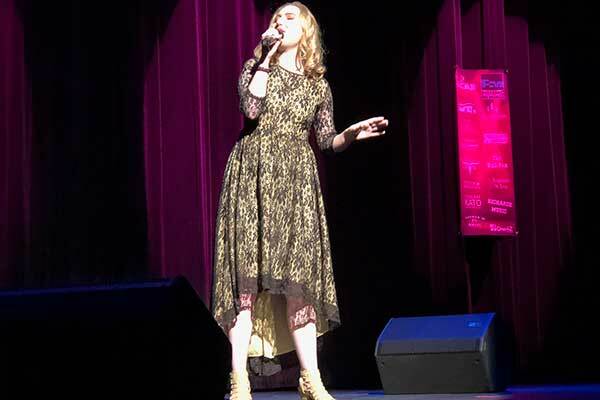 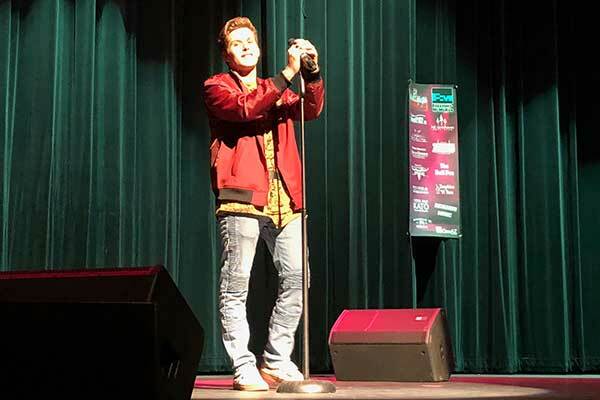 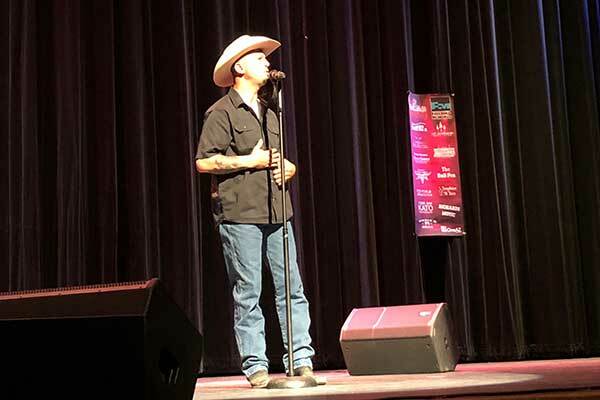 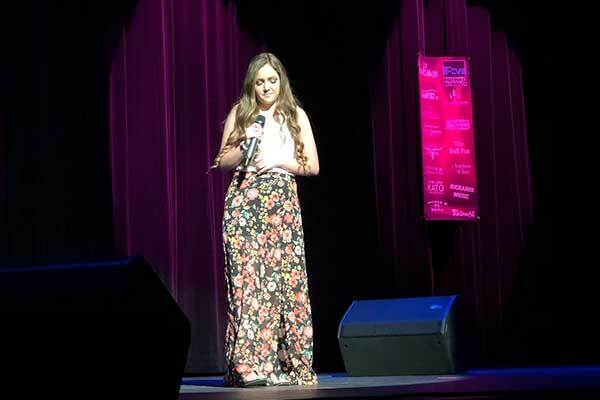 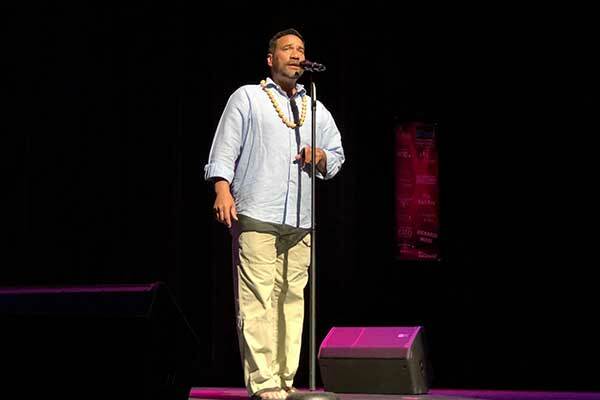 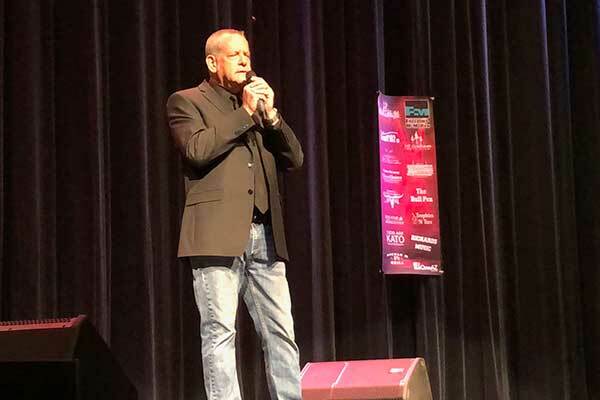 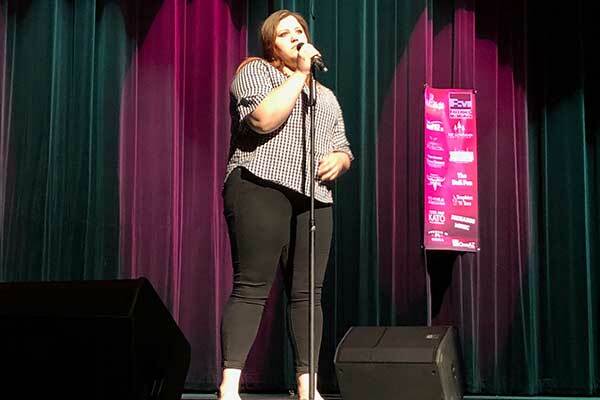 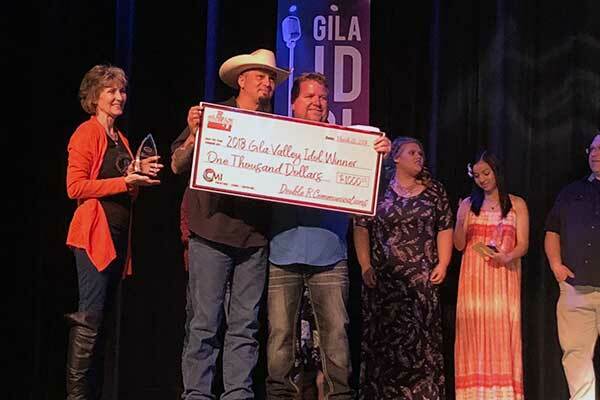 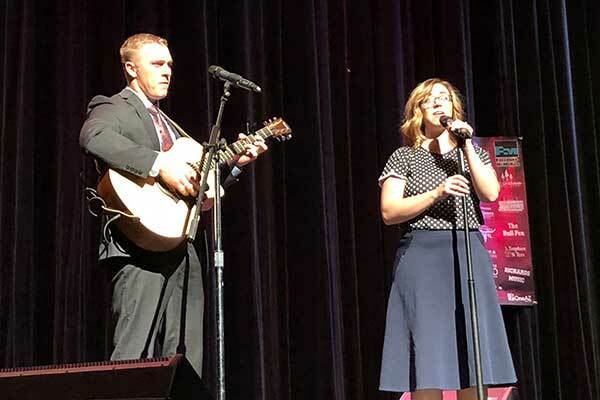 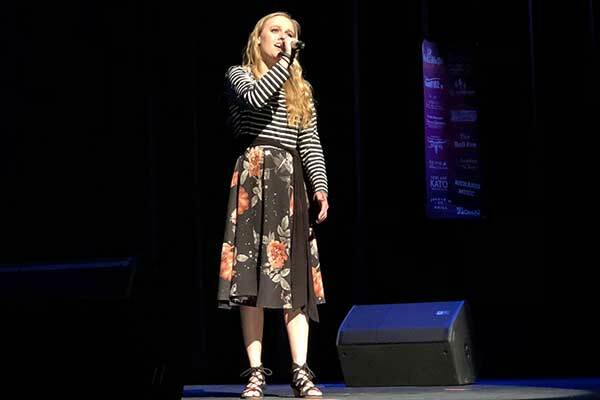 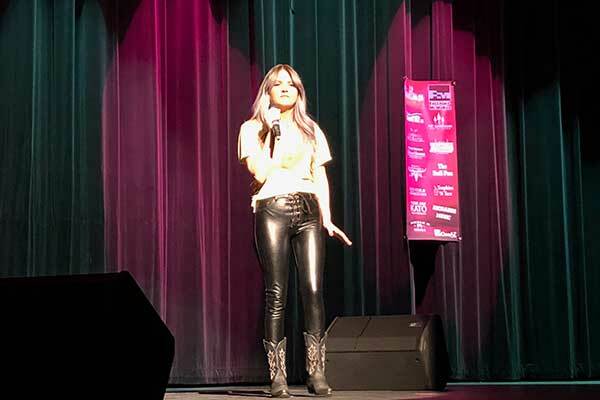 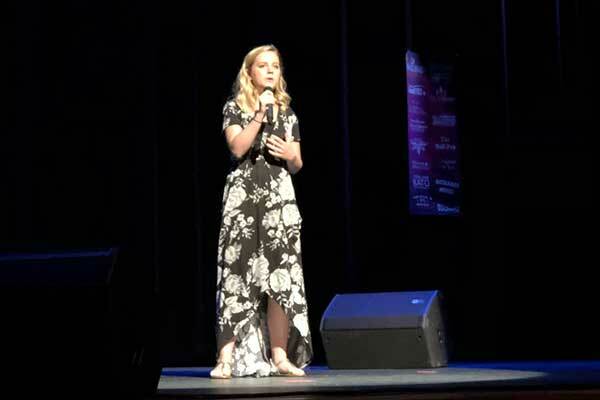 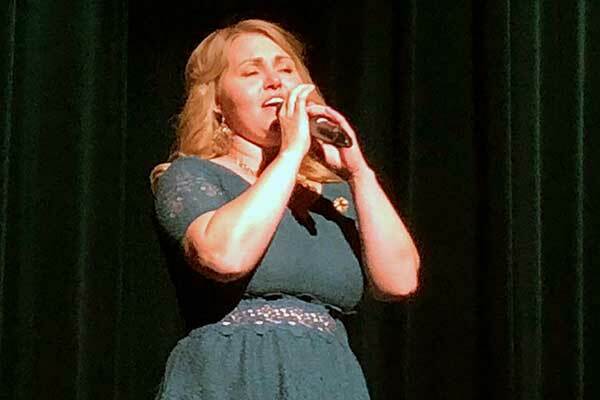 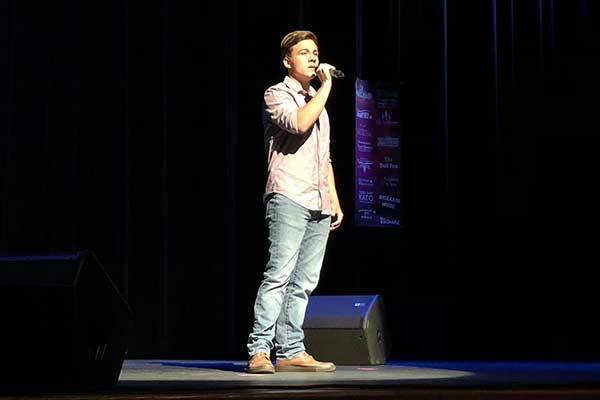 Safford – The 2018 Gila Valley Idol competition took the stage at the David M. Player Center for the Arts on Thursday as 19 hopefuls competed for the title and $1000 prize. 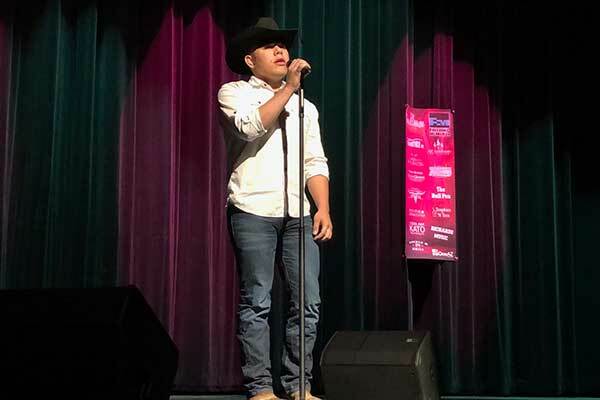 Darren Kamae and Adam Crohn kicked the night off each singing before the contestants took the stage. 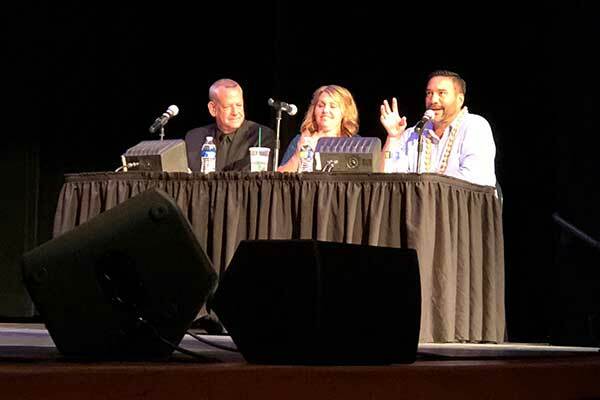 The judges for the competition were Adam Crohn, Darren Kamae and Breanna Morris. 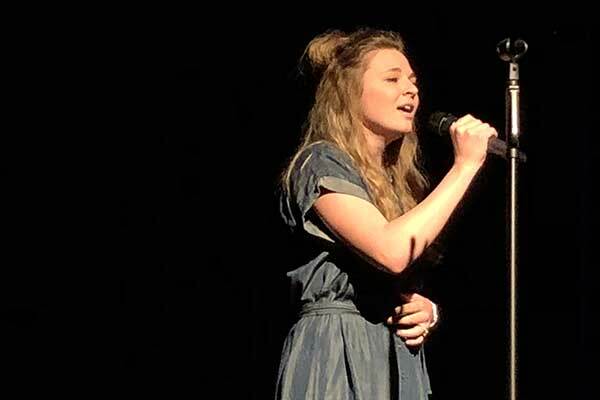 Kamae was replaced with Olivia Jeffs during his daughter, Madeline’s performance. 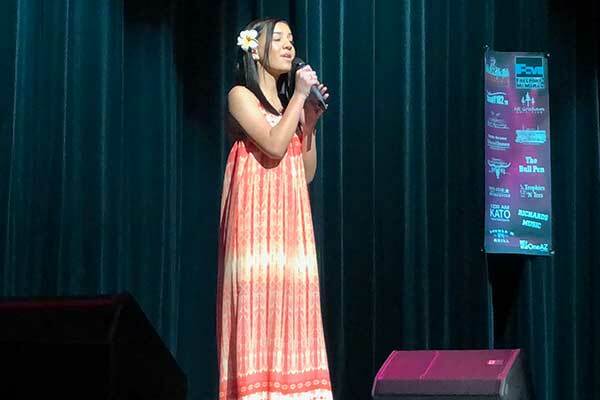 While the judges deliberated, the audience was serenaded by previous Idol winners Breanna Morris and Damien Larson. 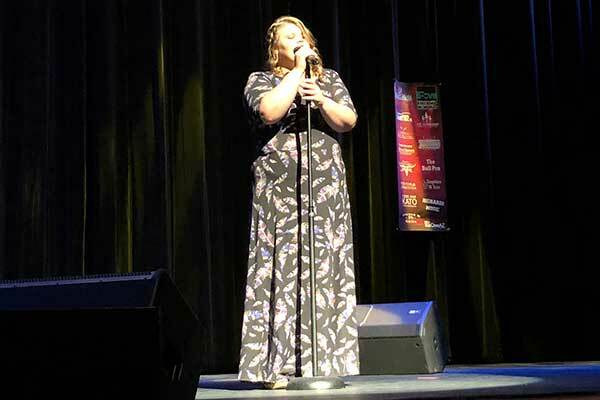 Oliva Jeffs sang a duet with her brother, Evan Crockett and the final song of the evening was performed by Teresa Campbell.